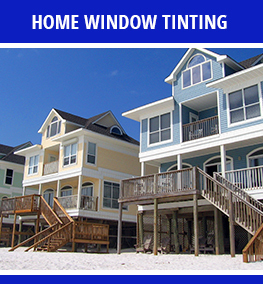 Mid-Atlantic Window tinting of South Jersey is your New Jersey commercial and residential window tinting authority. 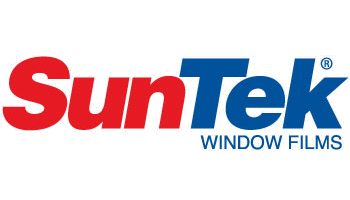 We are rooted in South Jersey with over 20 years of window tinting experience and thousands of satisfied clients. Please note that we do not do automotive window firm. 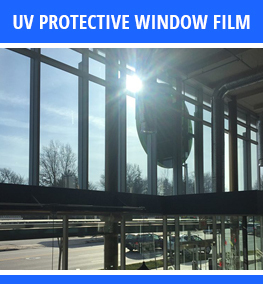 Our services are for commercial glass tinting and home window tinting that is aimed at reducing UV exposure and sun glare. We would be happy to refer you to someone who can handle your automotive applications. 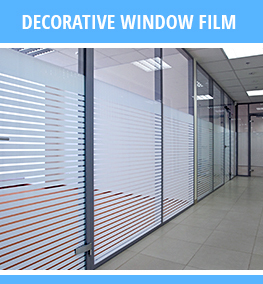 We offer a full line of window films from the best names in the business. 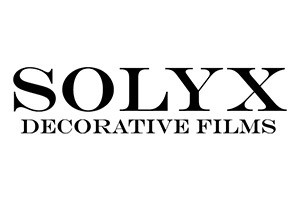 Every type of glass tint is available from completely clear to completely blacked out to meet all your tinting needs! 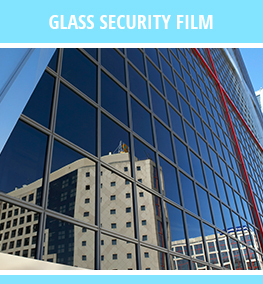 All of our residential window tinting jobs come with a lifetime guarantee against film adhesion failure.